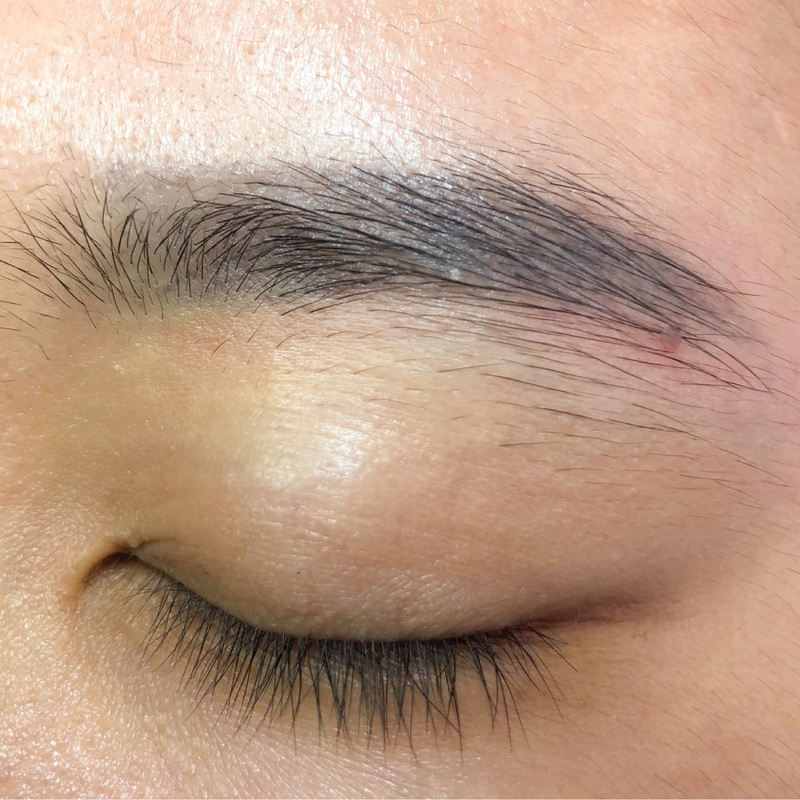 A method of removing eyebrows tattoo using Lasser YAG technology, which is the most effective and safe today, evaluated by experts beauty. YAG laser technology will completely remove the color of the old tattoo remains, remove old broken eyebrows, leaving no scar. 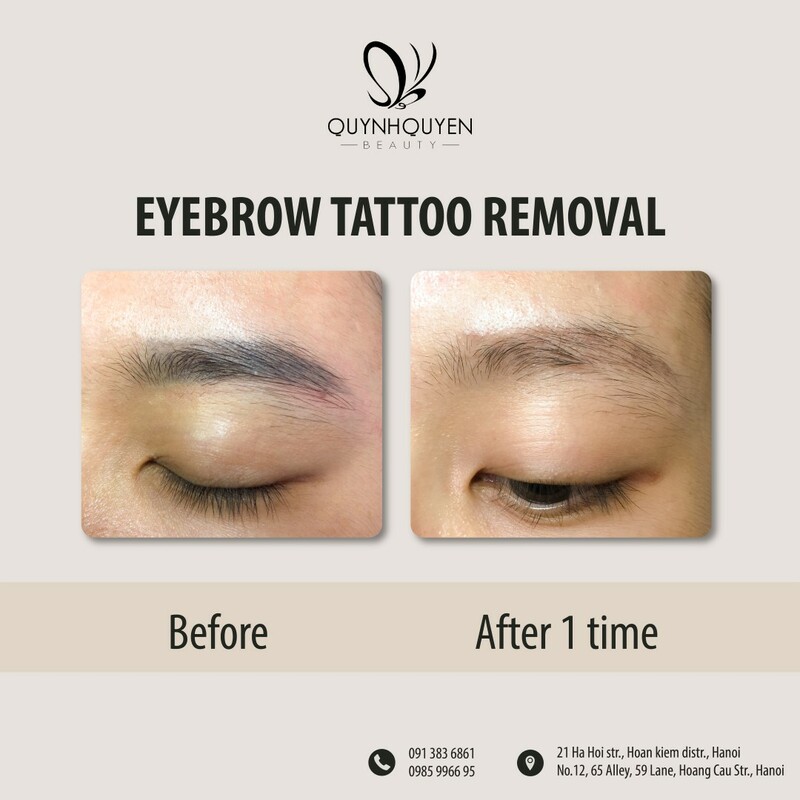 Step 2: Check the tattoo ink on the eyebrows to determine the darkness and choose the right wavelength and laser frequency for the treatment. Step 3: Make eyebrows with specialized products to avoid the risk of infection. Step 4: Anesthesia for the treatment area within 30 minutes to ensure no pain. Step 5: Use the YAG laser technology, precisely projecting the contours of the ink. Step 6: Apply anti-inflammatory, anti-swelling, edema and advise guests to take care of the right way with home remedies. 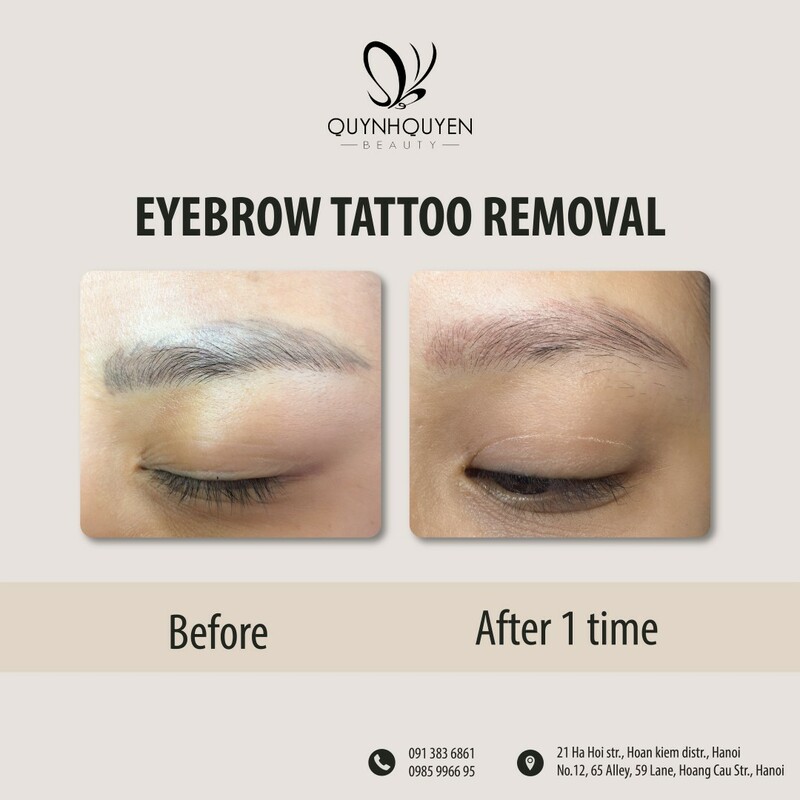 Tattoo ink will be erased completely, overcome the case of eyebrows spraying bad, the eyebrows are green. No pain, no swelling, no bleeding, quality assurance and safety. 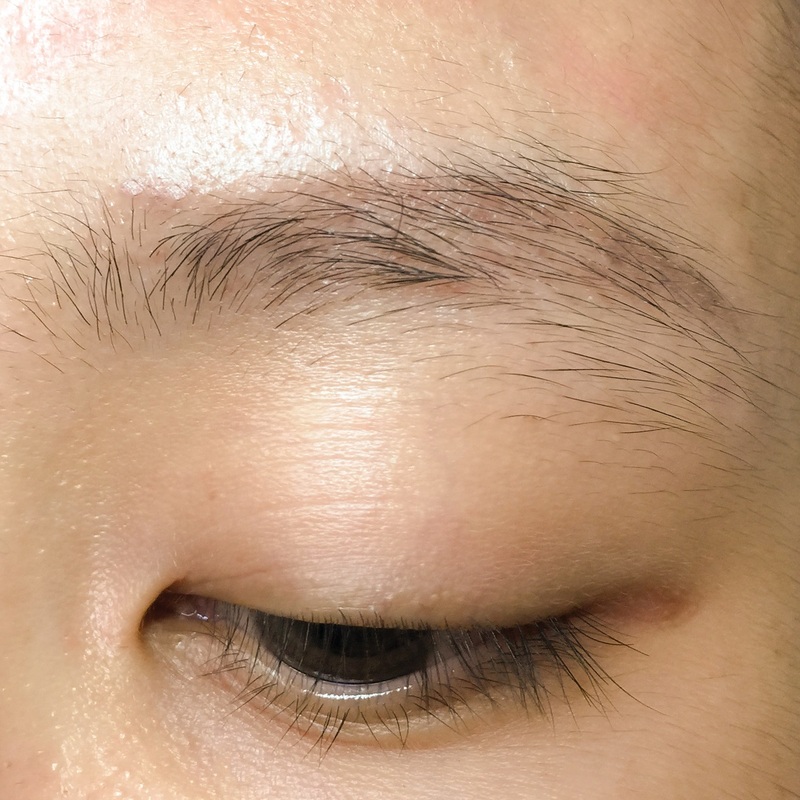 At the same time, the area of ​​eyebrow after treatment will be restored quickly. After treatment, remove the old spray tattoo you can use the new technique on the eyebrow.